In this massage we pay special attention to the balance between body and mind. 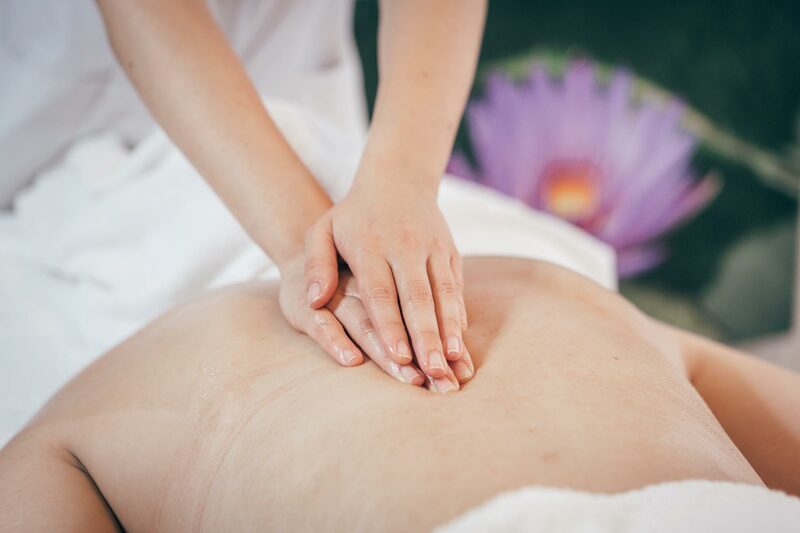 With a combination of different tactics (mainly from classical massage) we pay attention to muscles, tissues and joints as well as to the body as a whole. Therefore this massage is perfect for deep relaxation and to stimulate the health of the body. The massage can be done calm and softly or somewhat more intensive. • Improves contact with the body-analysis. Apart from this the massage is a healing experience which invites you to relax and find the balance within yourself.